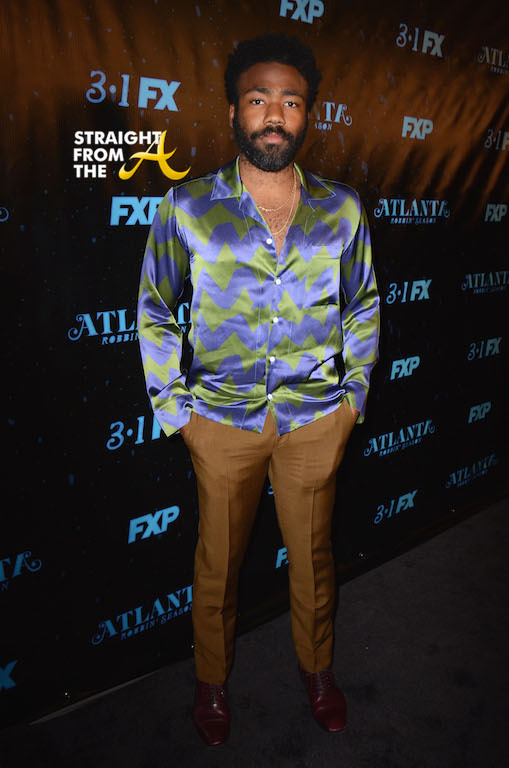 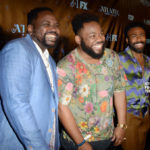 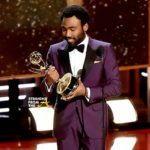 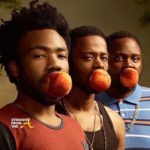 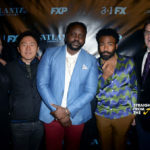 Donald Glover serves as Executive Producer on FX’s Atlanta, along with Paul Simms, Dianne McGunigle and Stephen Glover. 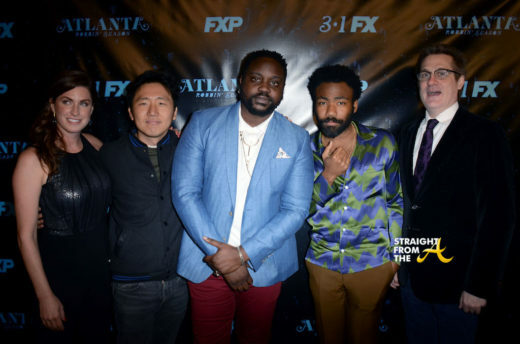 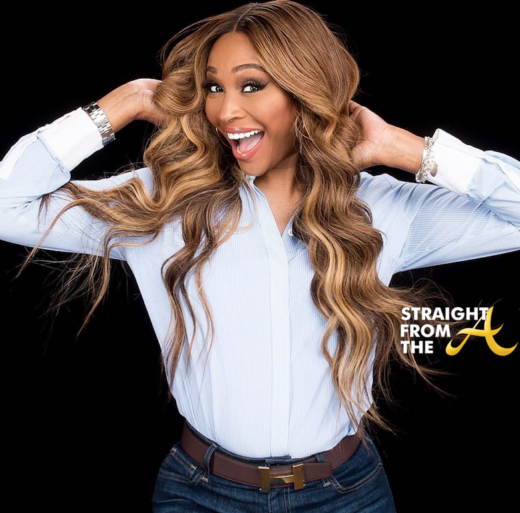 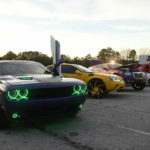 Atlanta is produced by FX Productions. 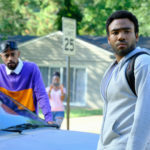 Atlanta: FX’s “Atlanta, Robbin’ Season” returns on March 1, 2018. 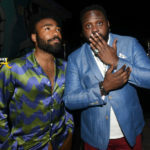 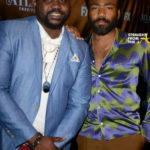 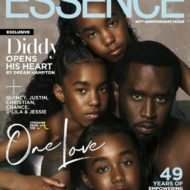 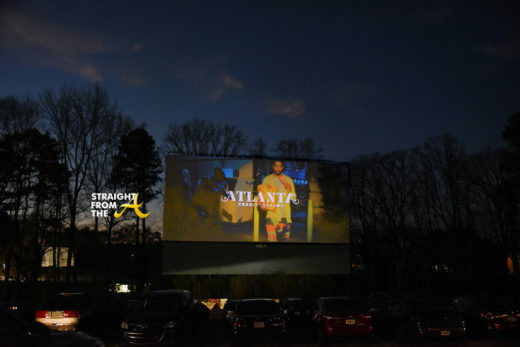 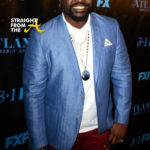 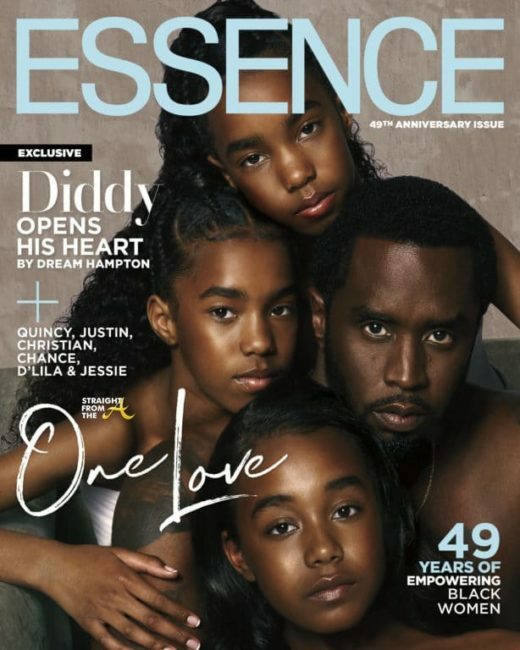 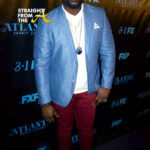 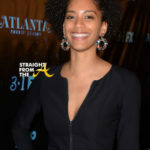 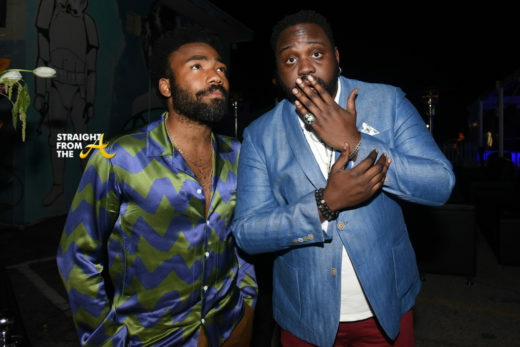 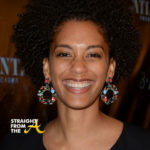 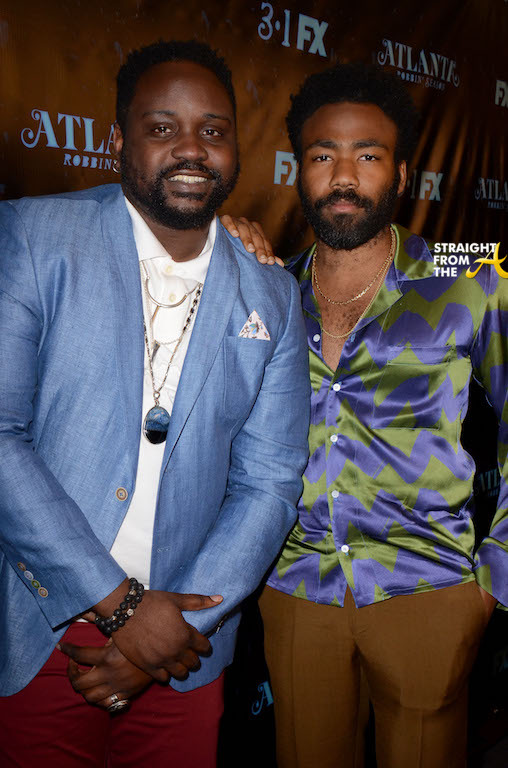 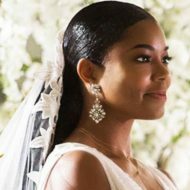 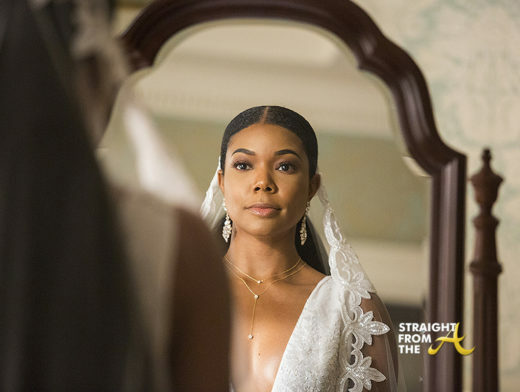 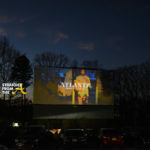 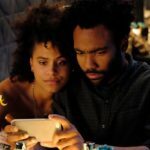 Are you looking forward to the 2nd season of ‘ATLANTA’?